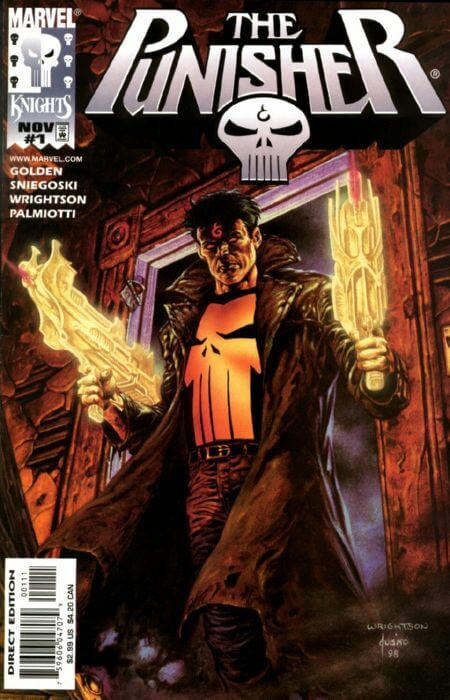 With the launch of the Legacy renumbering, Marvel has retconned it’s retcon of Volume 4 being re-labled as Punisher Purgatory. At some point, the Marvel Database had this series out of Volume continuity. Since the official word on the Legacy renumbering included Punisher Purgatory as Vol 4 the Marvel Database was updated in Dec. 2017. We’re currently working on updating our DB to reflect this update. Please bare with us while we make the necessary changes.